Collaborating with L’Oréal to launch the world’s first digital-only beauty brand, from the ground up. L’Oréal approached YouTube sensation, makeup artist Michelle Phan, to create em—a new digital-first, socially driven makeup line inspired by her fans. 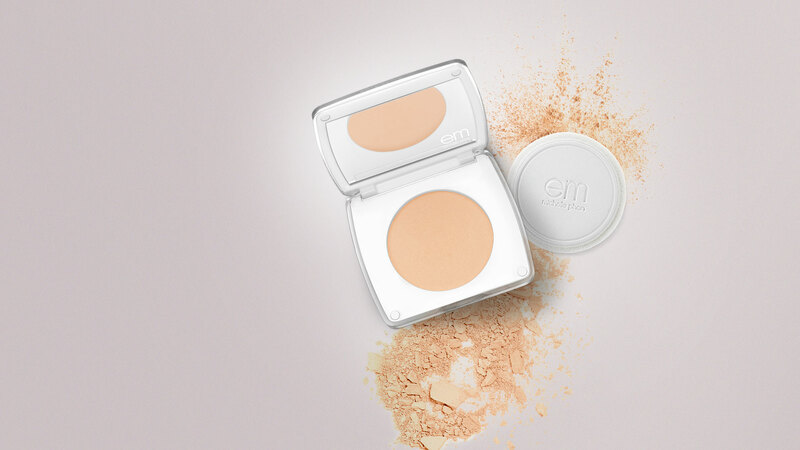 There was no makeup counter for people to touch the product, so that brand launch relied solely on the online experience. 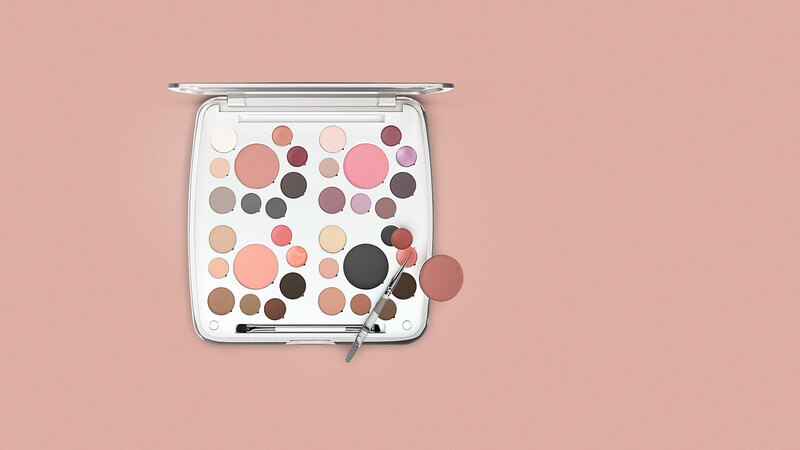 We created a site based around a community of makeup loving “sisters.” It’s a makeup school and a sisterhood, teaching girls how to experiment with makeup and allowing them to contribute to an ever-evolving brand. Starring Michelle:	In-depth tutorial videos and product how-tos reflect Michelle’s YouTube roots. Product Photography:	Everything feels tactile to get fans as close as possible to the product. 3D Production	We created a 3D life palette so users could explore it from every angle.